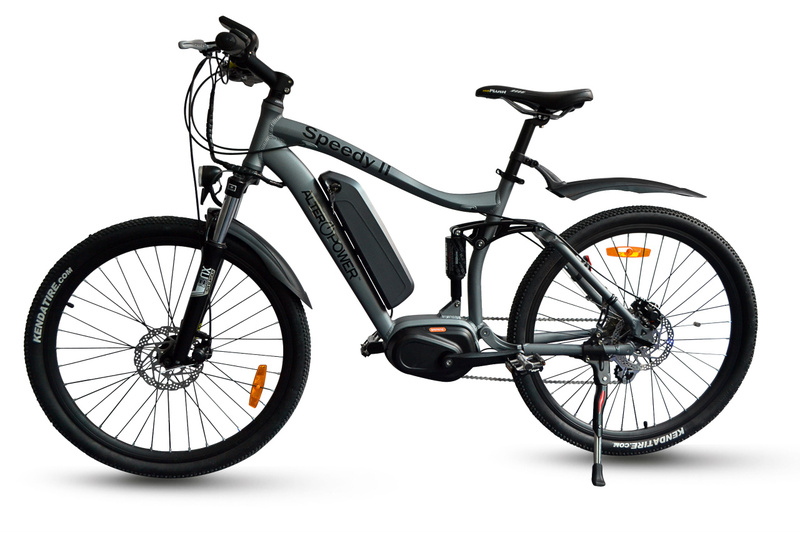 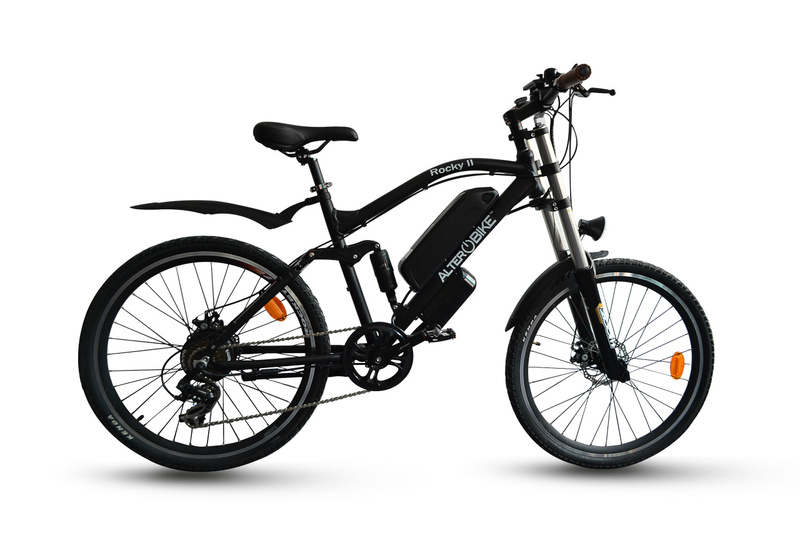 Rocky II with front and rear suspension, Shimano gears, LCD with 5 lever, Battery 11 Ah. 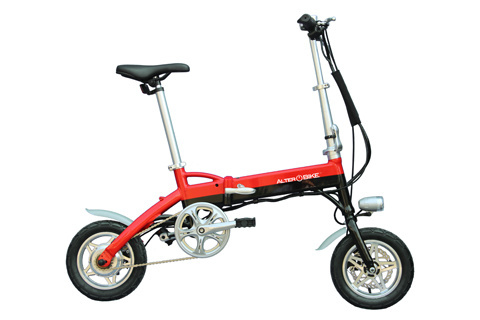 Runner Fixie, Rear Motor, LED display with 3 lever, Battery 10 Ah. 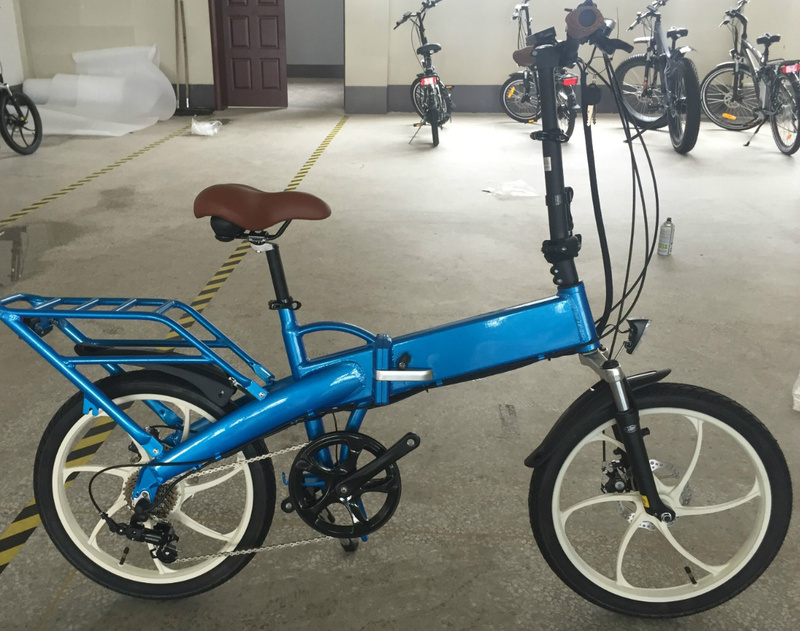 Our City Bike for E-Mobike, qith Shimano Nexus 3, and front Suspension. 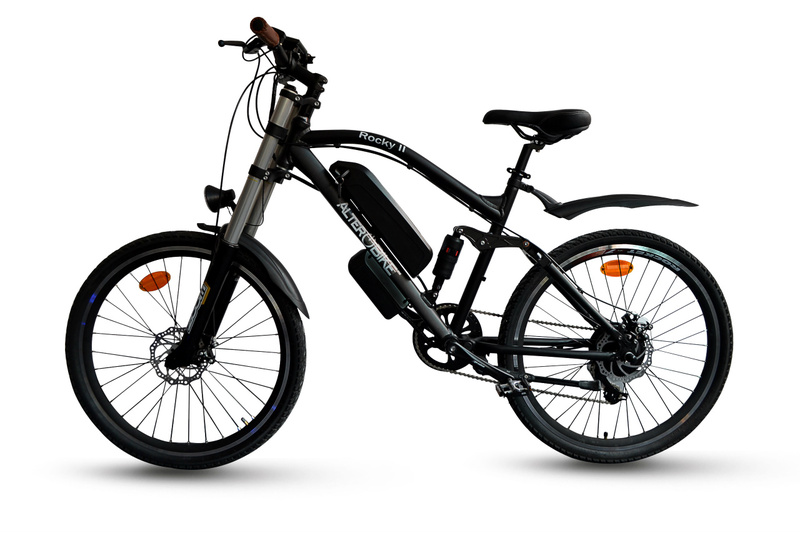 Speedy II with front and rear suspension, Central Motor, Shimano gears, LCD with 5 lever, Battery 11 Ah. 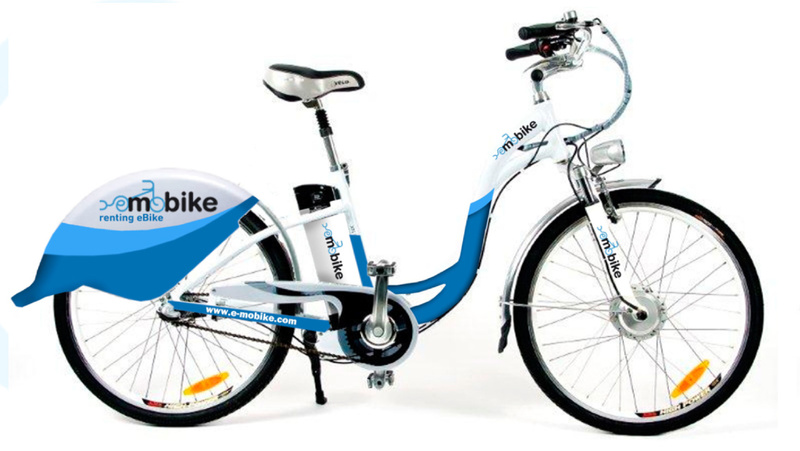 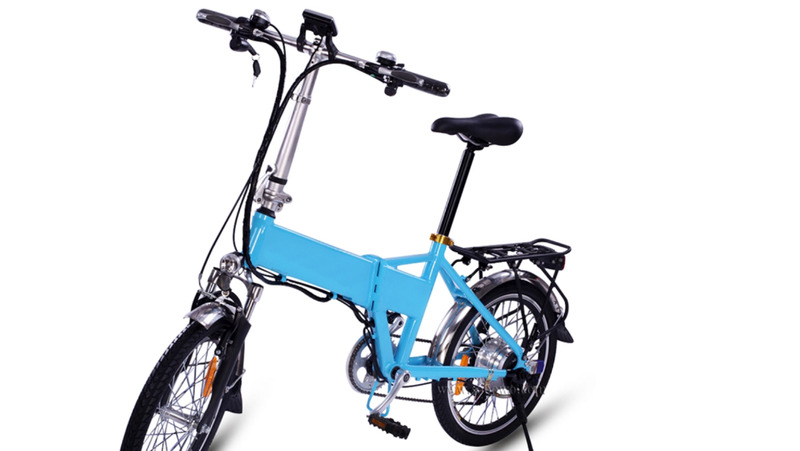 Foldable Easy Bike with 10" Wheels and Battery included in the frame. 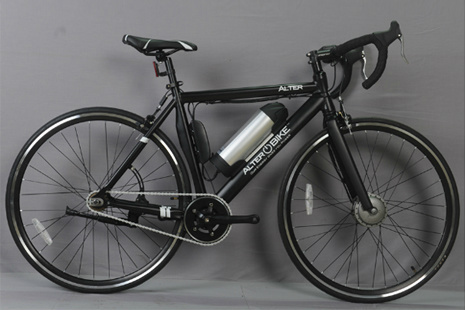 LED display with 3 lever. 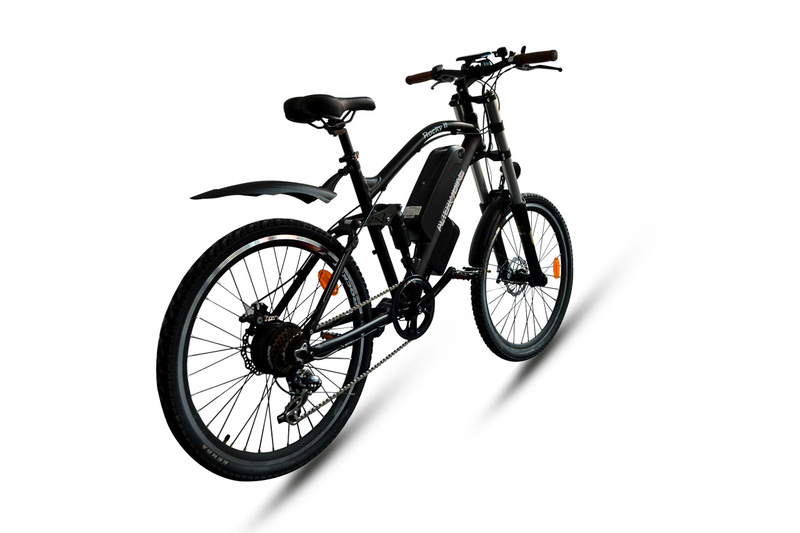 8.8 Ah Battery. 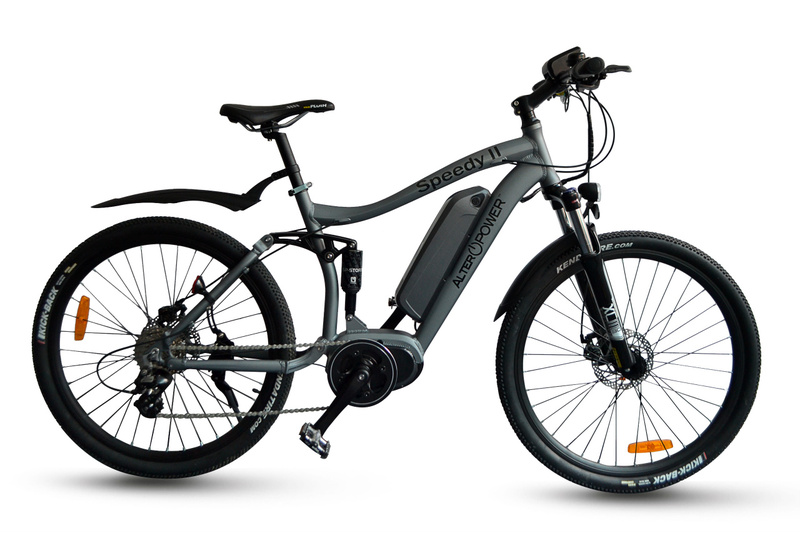 With our high quality components, the Fat series makes uphill and downhill challenges like riding on flat road. 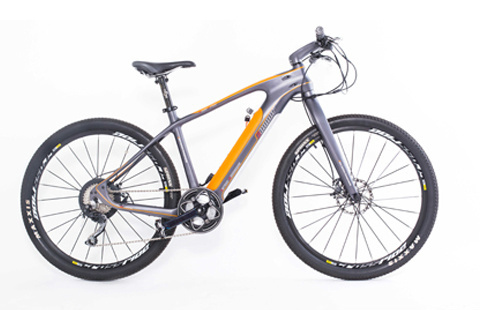 The Fat series is the like the Rocky mountain bike but with all the added value of the WIDE FAT WHEELS. 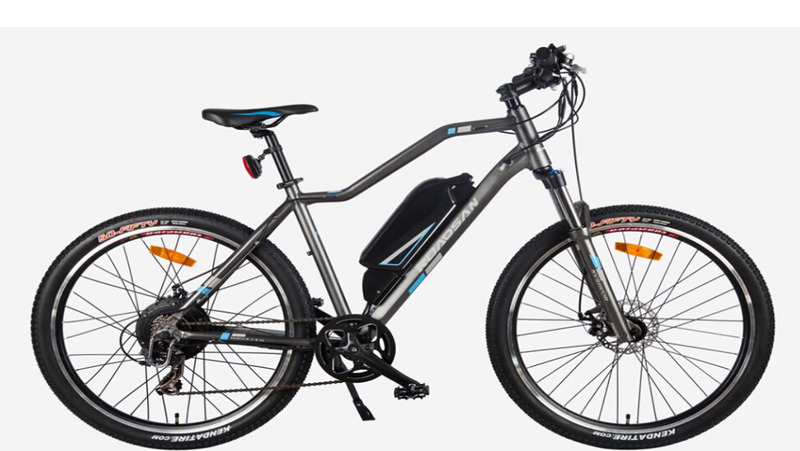 With very thick knobby wheels, front damping, strong frame, great for roads through forests, mountain walks, unpaved roads. It is equipped with Central 250 W Motor and 12 mAh Battery lasting over 60 Km.